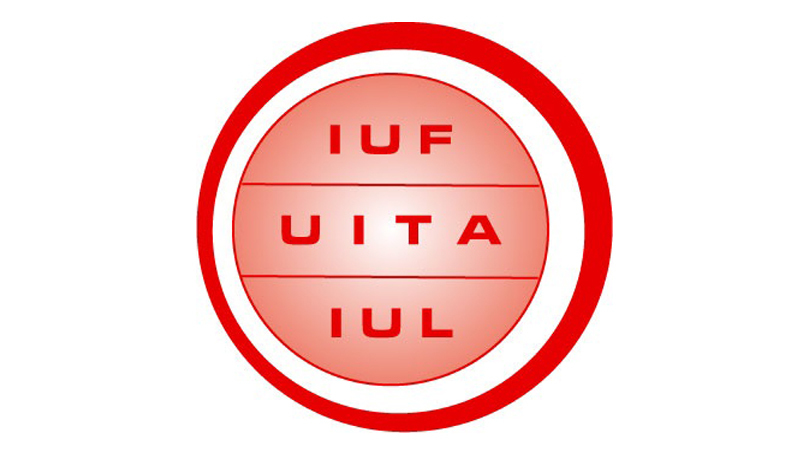 The Finnish government intends to interfere in free negotiations between trade unions and employers, by imposing a limit/maximum to certain terms negotiated in collective agreements. “That’s something that goes totally against ILO conventions, against EU conventions. We have a right to have free negotiations between the partners there can’t be such rules that diminish that“ says Annika Rönni-Sällinen, Head of Collective Bargaining at the Central Organisation of Finnish Trade Unions (SAK). 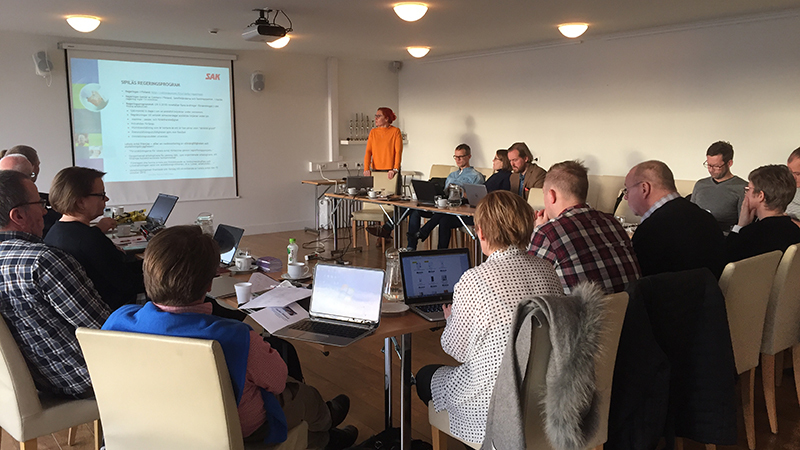 At the end of January Rönni-Sällinen spoke at a meeting in Iceland with 20 trade unions representatives at a seminar organized by Nordic Union for Hotel, Restaurant, Catering and Tourism workers for leading collective bargaining officials within its member organizations. Rönni-Sällinen admits that the economic situation in Finland is difficult, with an unemployment rate of 8-9%, with the paper industry in crisis and on top of the banking crisis of 2008 and crash of Nokia. She also mentions the strange case of the holiday bonus. In most collective agreement the unions and employers have agreed upon a 50% bonus (half a month’s salary). But the government wanted to lower that to 35%. In order to do so, they first have to impose legislation on the bonuses, in order to lower it with second legislation. 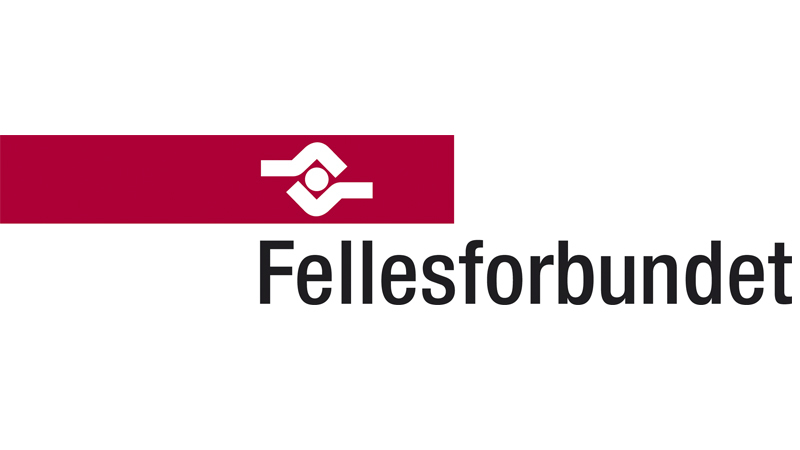 This makes all workers eligible to 35% holiday bonus, before only a part of the labor market was entitled to it through collective agreements and therefore not making the economic savings for the companies as planned says Rönni-Sällinen. She agrees when asked if the actions of the government are of ideological nature, rather than economical. For the most part the government uses economic arguments. Their aim is to increase the competitiveness of the Finnish companies, but the method is to weaken the labor force. She informs that negotiations could continue in the coming weeks or months, after the employers stopped talks in December. Since the meeting in Iceland there have been further developments. The Finnish government has announced that they want to reduce protection against precarious employment, according to SAK’s web page. The government intends to allow fixed-term-employment under any circumstances, but at the moment this is restricted for temporary employed, i.e. filling vacancies during sick leave. Also the government want’s to extend the trial period for a new employee from 4 months to 6. During the trial period an employee can be fired without any reason given. The third proposal is to shorten the obligation to re-employ a redundant worker to four months should new employment opportunities arise in the company. At the moment this obligation is for nine months, according to SAK’s web page. 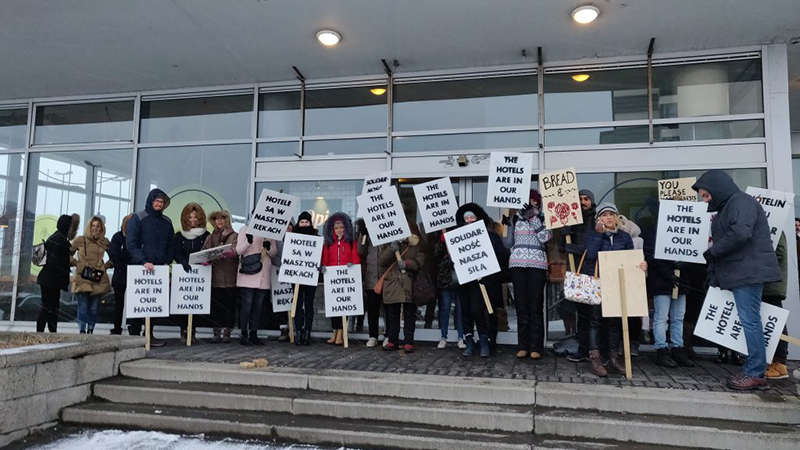 Nordic hotel and restaurant workers support striking hotel housekeepers in Iceland demanding living wages and fair working conditions. 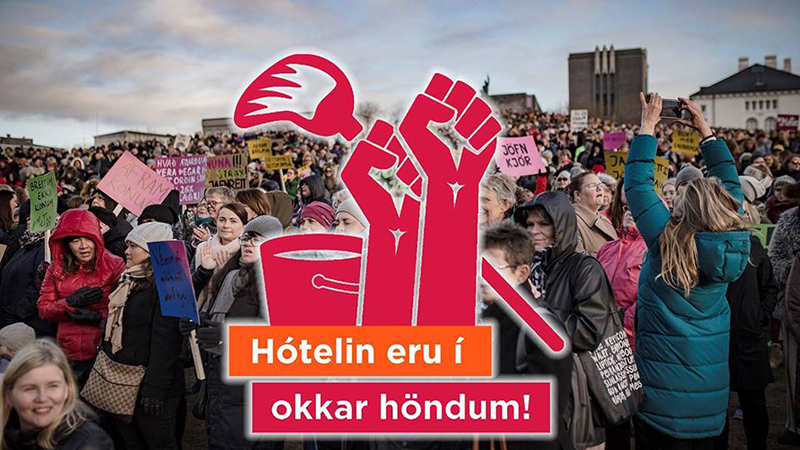 Members of Efling accepted a call to strike on March 8 among hotel housekeepers with an overwhelming majority of votes cast. 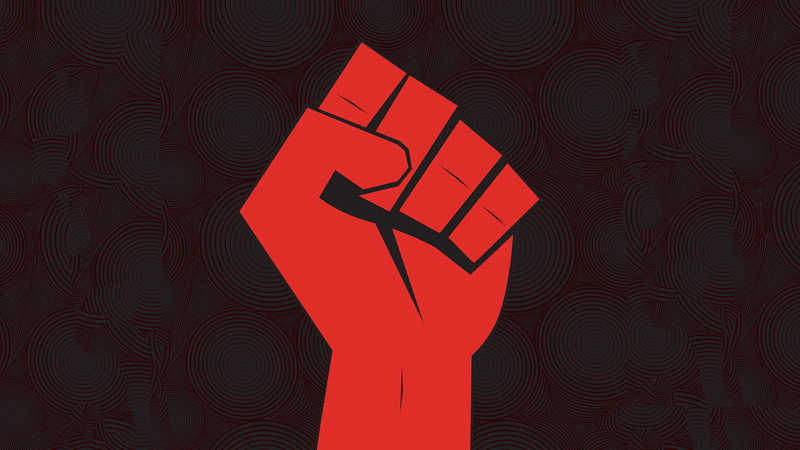 The union is preparing a serious of shorter industrial actions, which will then lead to a general strike from 1st of May.